The trip from Zamboanga City to Sulu is very pleasant. I liked it because I never felt we sailed but arrived at the destination. I thank the fine weather for that. Read the Part 1 here. 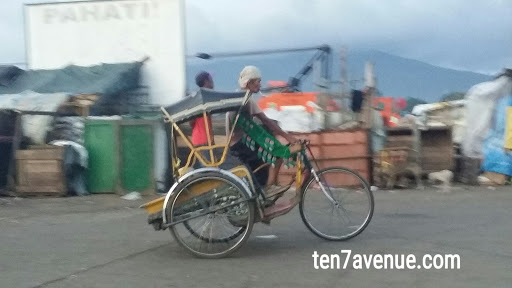 At the Port of Jolo, my attention is caught by a tricycle. It is the first time i saw a tricycle! 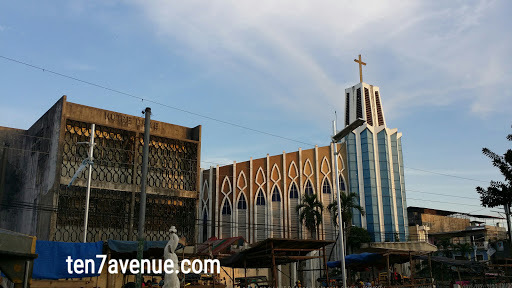 LOL Kidding aside, I am simply happy to see such a design that I think is unique in Jolo, Sulu. The design is simple but for me it stands out. Its design is like a small calesa but attached to a bicycle. Some other tricycles I have seen in other provinces in the country are fancy decorated but this one is simple and authentic. From the port, we headed to our host's house near the airport runway. It was fun seeing Sulu. There, you will see that soldiers and citizens exist as norms - I feel more secure; and not only mosques will be observed but also other churches. It is surprising to see that the runway is just like a park where people can flock, mingle with friends, do exercises and even date someone. I also went to the runway and capture a photo since most runways in the country are busy and no civilians are allowed to get through it. 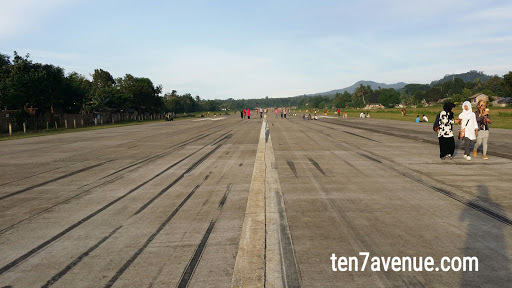 This runway can accommodate commercial flights, by the way, but it is used mostly for the Armed Forces of the Philippines. The Jolo Airport did operate for commercial flights, Zamboanga to Jolo and vice versa, but discontinued perhaps because only few passengers go in and out. From there, we worked. 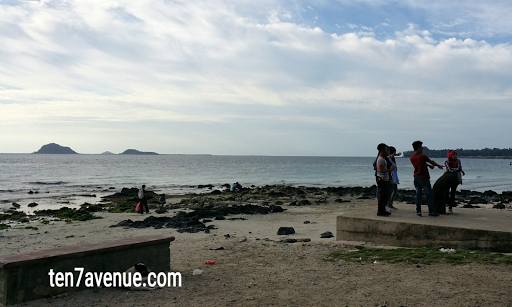 After work, we had a chance to have a short tour in Jolo, Sulu. 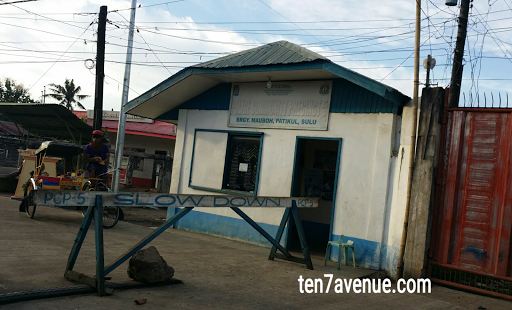 As most stories from Sulu say about Abu Sayyaf, especially in Patikul, Sulu, the place becomes blacklisted to be visited. It is the place where most kidnapped individuals are seen walking with the bandits, and sometimes, a place where beheaded kidnapped individuals are found. Even those stories afloat, it sounds scary though, but I am excited to see what is there, and we went to Brgy. Mauboh, Patikul, Sulu. 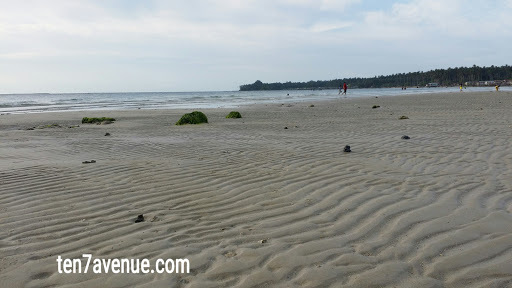 It is so surprising to see a white sand public beach unspoiled by people. The sand is very fine and the water is calm. It is really something that can be developed if the bandits are not around. 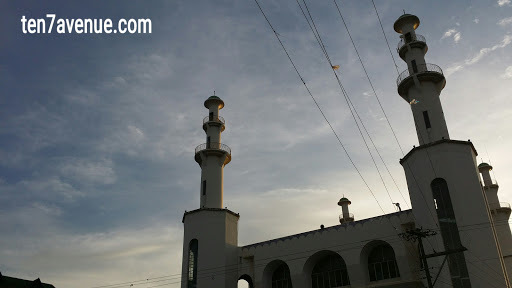 It is also a site where sunset can be seen, may not be the best sunset but colors will play in the sky, but we did not stay until sunset as a precautionary measure. 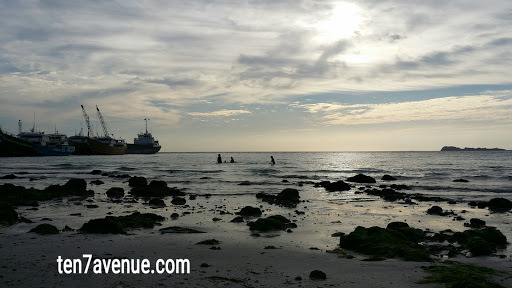 Island hopping can be done too as nearby islands are there and beautiful too as the locals say. There is this peaceful space in the island, only that, perhaps, the peace is brought by fear. 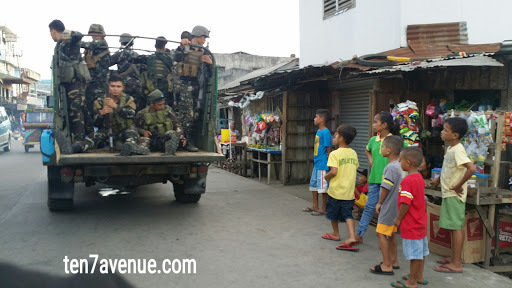 However, there is our government's call for "peace among the living" that surely hopes to eradicate the Abu Sayyaf and develop the islands fully. After the short tour, there is this sweet and spicy peanut that is a must buy from Sulu, at least for our colleagues. It is sautéed with garlic, chili, sugar and salt. Once you taste it, you will look for it. Unfortunately, no stock available during our visit since the maker is on holiday. Sad. I also don't have the photo. Sad. "WE GIVE PEACE A CHANCE!" 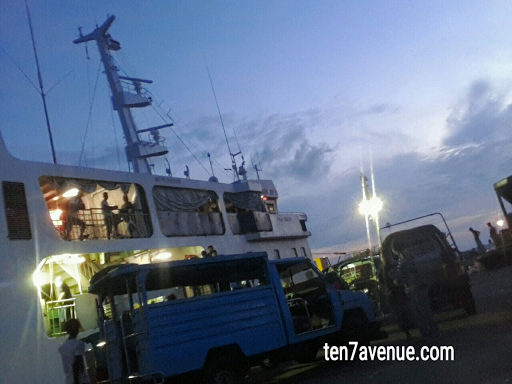 From there on, back to Jolo Port and sail back to Zamboanga City.